Black Friday is coming! It’s the busiest shopping day of the year in the United States, and the unofficial beginning of the Christmas shopping season. 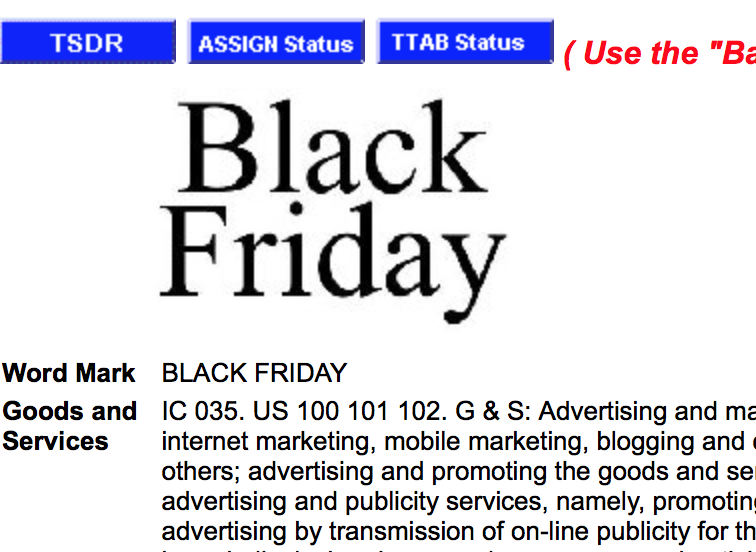 Black Friday is also registered as a trademark with the USPTO for use in Advertising & Marketing Services. 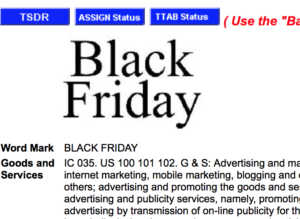 Visit BLACK FRIDAY Trademark Registration for more information.